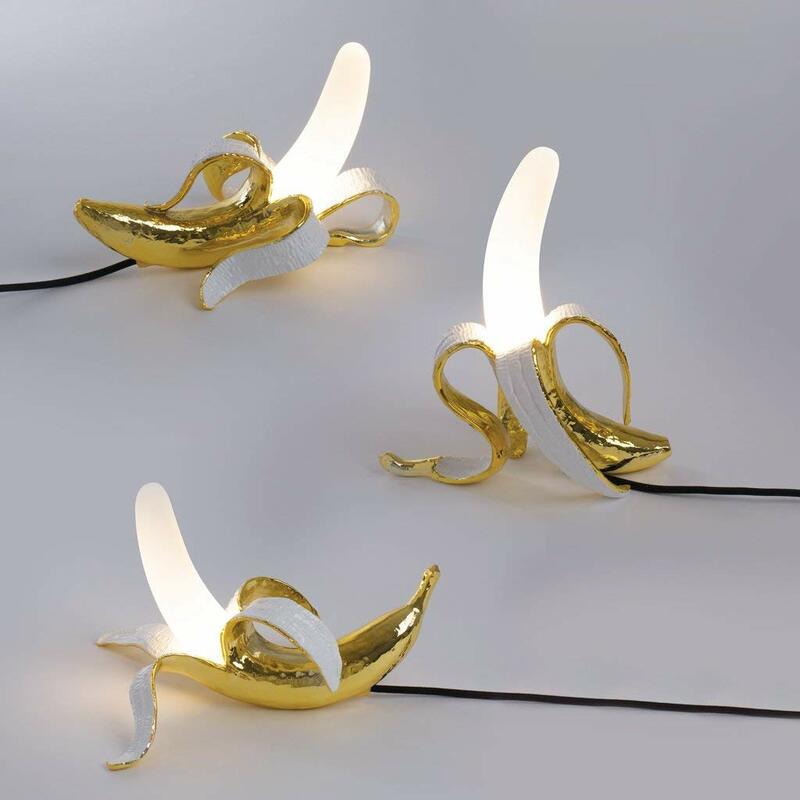 Hyper-realists Job Smeets and Nynke Tynagel create innovative, unconventional, and irresistibly cheeky designs. 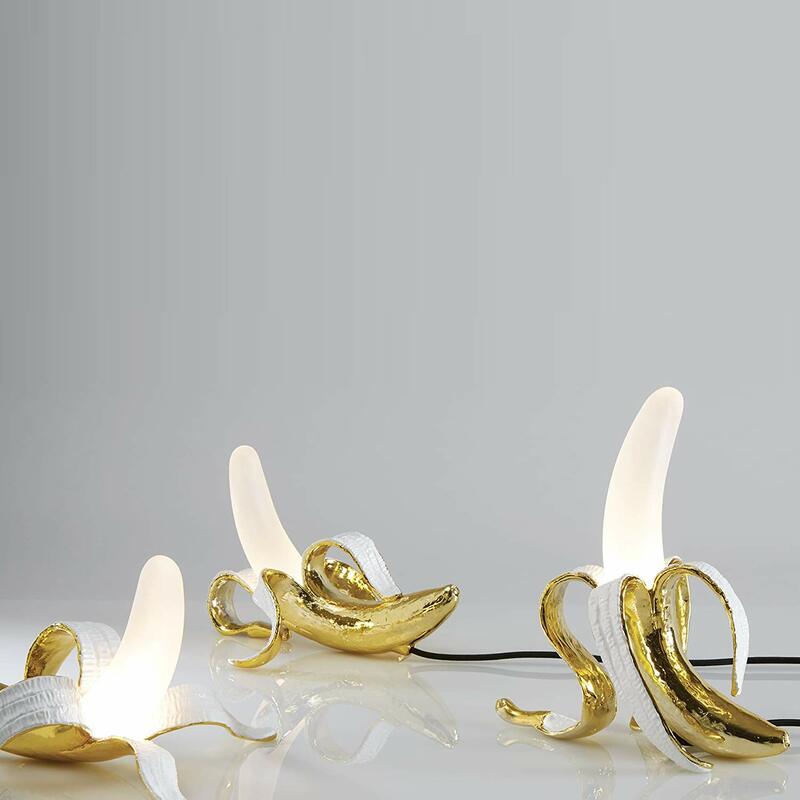 Haute couture design becomes prêt-à-porter, loaded with a disruptive force that transforms any object into a sculpture. 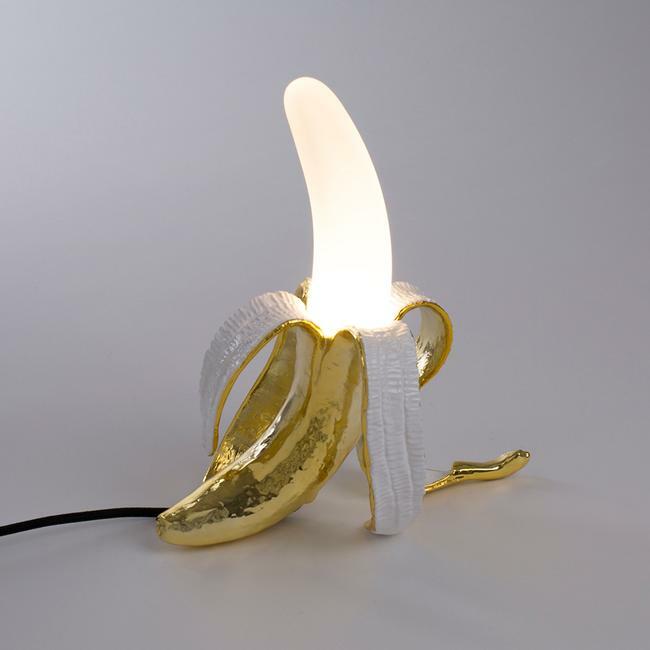 Their Banana Lamp features warm, white LED light and is dimmable. Nine-foot cord.